Join us on Wednesday (Feb 1st) for an interview with Marie! Teen artist Michelle De Freccio moves to England in search of a normal life…instead she finds a hot medieval ghost with a sketchy past. It all begins when a strange guy appears in Michelle’s drawings. When she actually meets him at the town’s castle, she’s unmistakably drawn to him. But something is definitely not right. For starters, he wears medieval garb, talks of ancient murders and tends to disappear each time they kiss. I love when a book’s title works on many levels. Marie Lamba’s DRAWN does just that. Her protagonist, Michelle De Freccio, is a teenage artist who loves to draw. Characters are drawn together by romance, friendship, and hate. Michelle and her friends are drawn into a mystery. And the reader is drawn into this book, and it never lets go. I read this book in one day—and with a demanding 2-year-old in the house, that shows how engaged I was with the book! Lamba’s writing is flowing and easy—nothing to trip the reader up and break the spell of the novel. The book starts quickly and speeds up from there. I found myself saying, “Just one more chapter.” every time I reached a chapter break. Michelle, Christopher, Roger, William and all the minor characters are well-drawn (no pun intended) as well. It is not uncommon in novels for a group of kids the same age to act and sound the same, but Lamba avoids that trap. She is able to use class differences and the accompanying differences in speech to delineate the characters, but she also gives each one a personality of their own. What’s more, not a single character is one-dimensional—each one has flaws, strengths, and depths to them. Even the snotty “Queen Bee” girl, Constance, who could easily have been a stereotype, has flashes of a soul at war with the front she puts up. Lamba also does a wonderful job evoking the atmosphere of the castle, which is almost as much of a character as the people. Haunting and haunted, housing both the grand and grotesque, Blanchley Castle entrances Michelle as well as the reader. The past and present entwine seamlessly within its walls, and what is “real” depends on what side of the temporal divide you are standing on. Lamba’s own experiences in England, and with fine arts, clearly shine through in the detail and solidity found throughout the book. 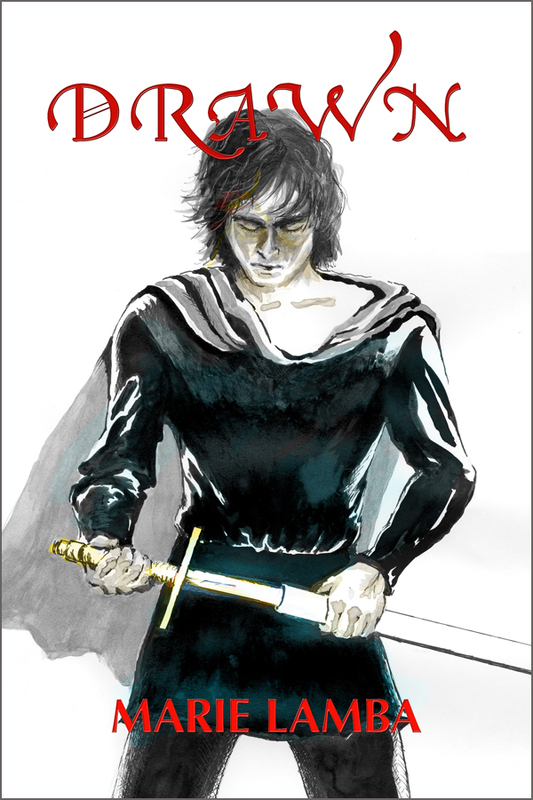 DRAWN is a fast-paced adventure filled with romance, danger, intrigue, friendship, and humor. Marie Lamba takes what could have been a stereotype-filled sketch of a story and turns it into a lushly detailed painting of life in both 21st and 15th century England. If you’re looking for a book with an engaging protagonist, captivating plot, and paranormal twist, this is for you. Just make sure to clear your calendar first, because once you start, you won’t want to put it down! Can’t wait to read DRAWN? Buy it now! 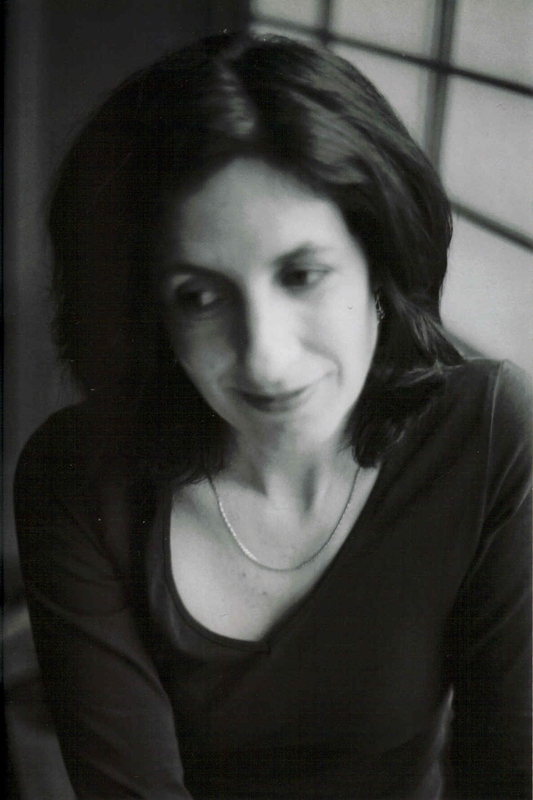 Marie Lamba is author of acclaimed young adult novels including What I Meant… (Random House), Over My Head, and Drawn. When she isn’t writing or lying through her teeth, she’s working as an Associate Literary Agent for The Jennifer DeChiara Literary Agency in NYC. Marie lives in Bucks County, Pennsylvania. I am in the middle of DRAWN and loving Christopher the hot ghost…his 15th century speech is enough to swoon over, and I’m not a teen girl. LOL. You hit it right on, the castle itself is like a character in the book too.